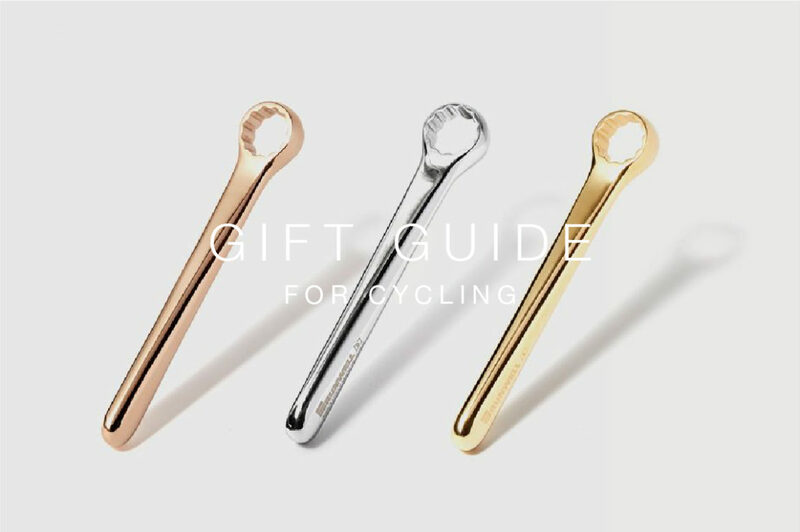 We’ve gathered together a selection of our favourite things, some old classics and some new discoveries, to offer some inspiration this gifting season. 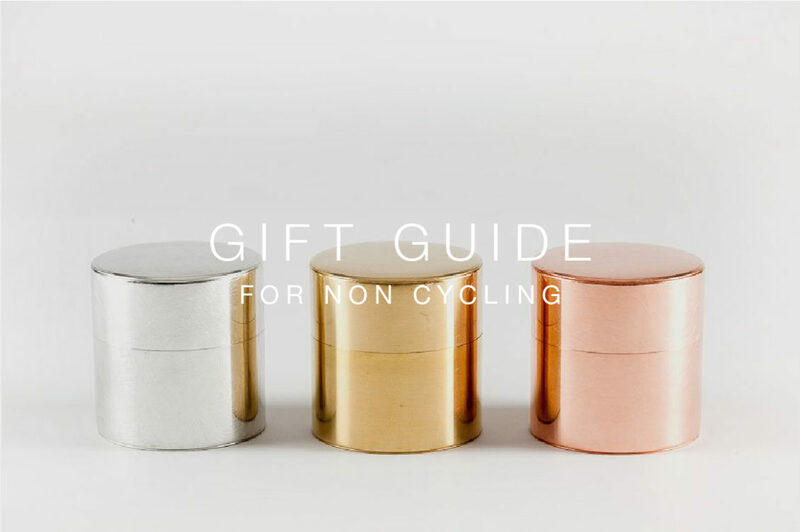 They are separated by ‘cycling related’ designs and our pick of the best Japanese design. 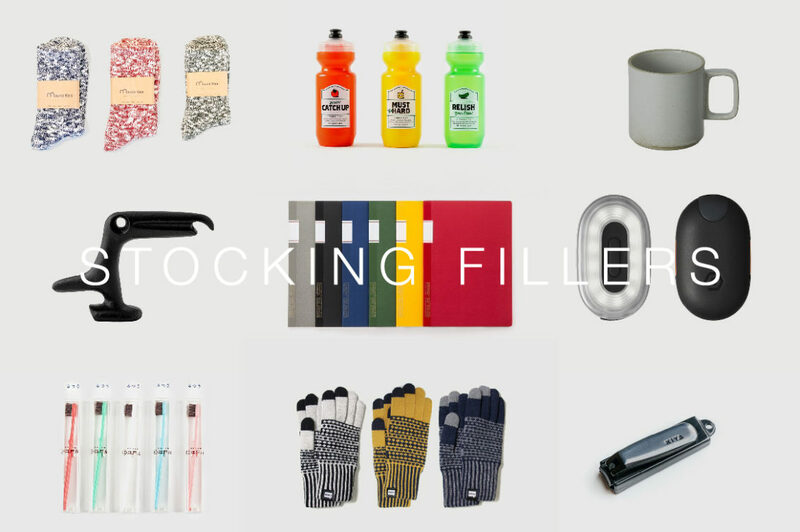 Hopefully you can find something a bit different and that will last the test of time. 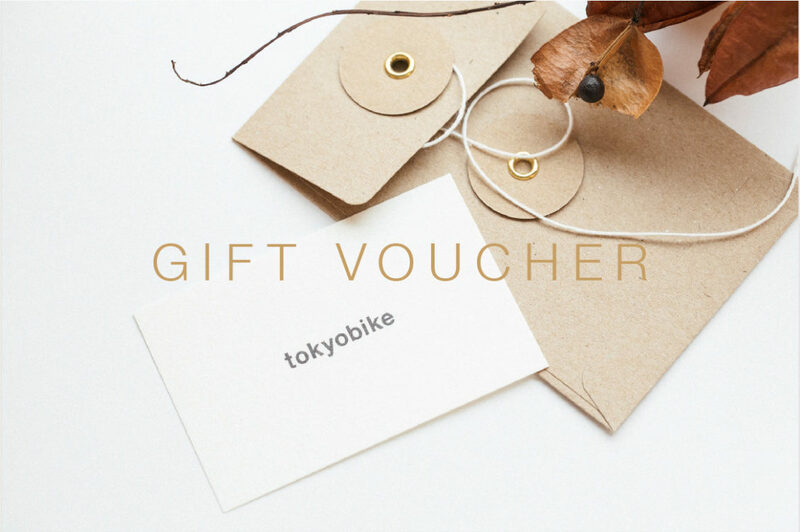 For those that would like to defer the choice to the recipient our new gift cards, printed on the finest Japanese paper from Takeo, are also an option.